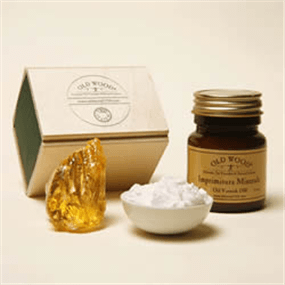 Imprimitura Minerale is a transparent ground formulated with mineral compounds. Choose an option15 ml.50 ml. 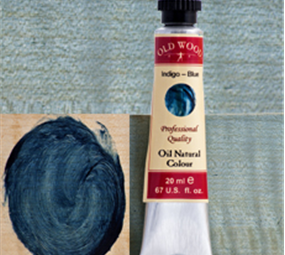 Imprimitura Minerale is a transparent ground formulated with mineral compounds that saturate, at the beginning, the pores of the wood, helping to improve the performance of the wood and, therefore, the instrument. The vehicle used is the oleo-resinous component that facilitates the application of the mineral loads, protects the wood from external agents and provides great transparency and refraction. 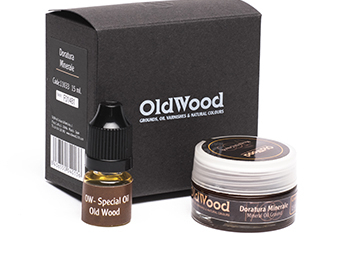 The solid particles introduced together with the main vehicle of the varnish create different types of refractive indexes between the layers and the substrate (the wood itself), contributing to the dichromatic effect. 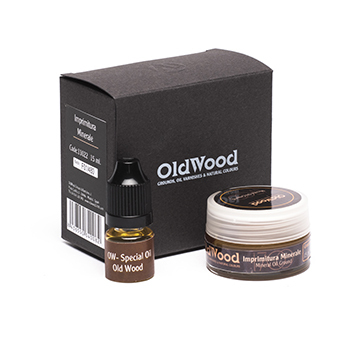 It can be diluted with linseed oil, walnut oil, white spirit, turpentine or lavender oil. To obtain the best results, only a very thin coat should be applied. Rutherford J. Gettens & George L. Scout. Claire Barlow & Jim Woodhouse. 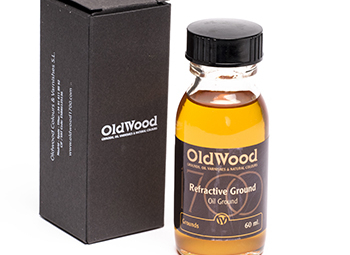 Refractive ground is a transparent amber ground that provides a "permanent moist effect”.